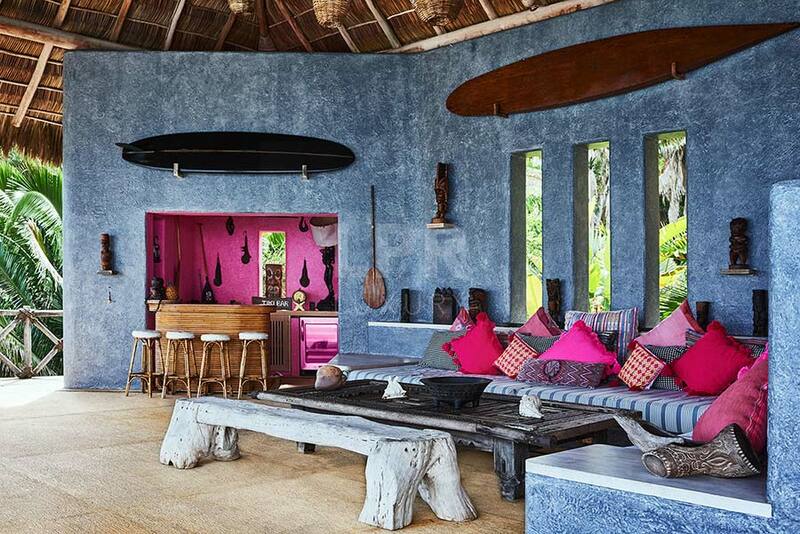 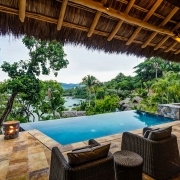 Villa Sayulita 1 is a unique experience which combines the elements & cultures of the south Pacific with the craftsmanship and friendly hospitality of old Mexico. 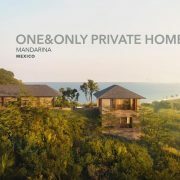 Here luxury and impeccable service become one with the natural beauty of the tropical Jungle and the Pacific Ocean whilst maintaining a harmonious balance with the environment. 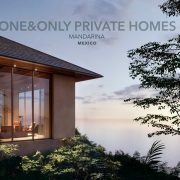 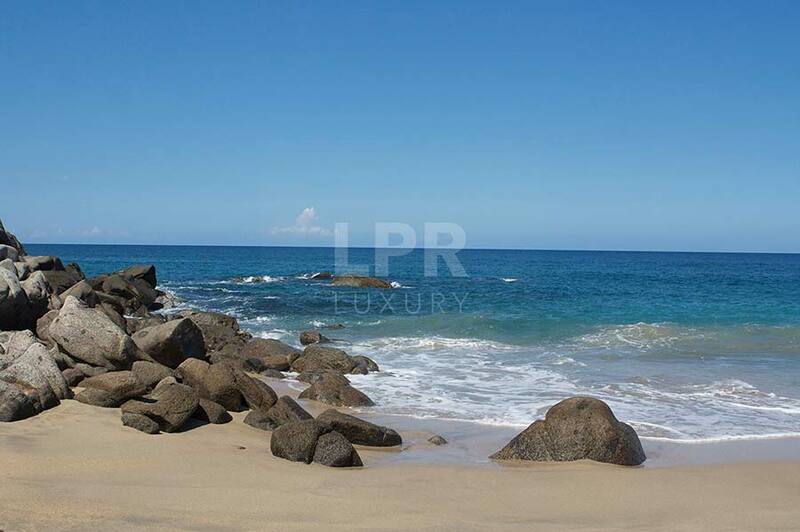 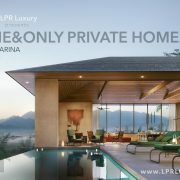 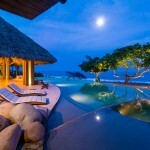 Situated on a rocky point with a 200 degree view of the blue Pacific Ocean, this home will take your breath away. 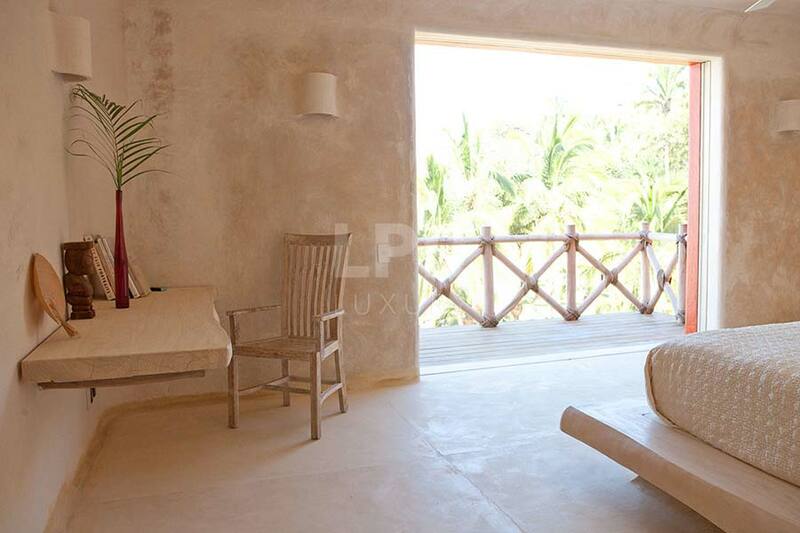 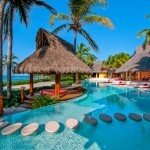 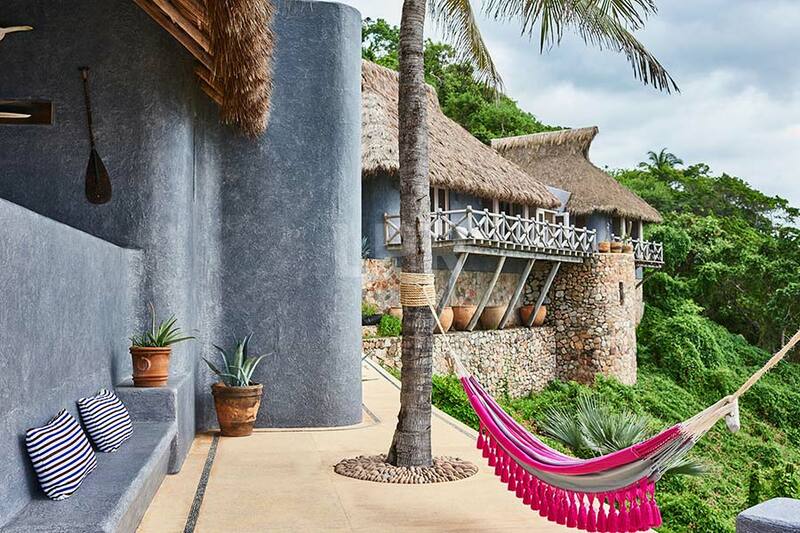 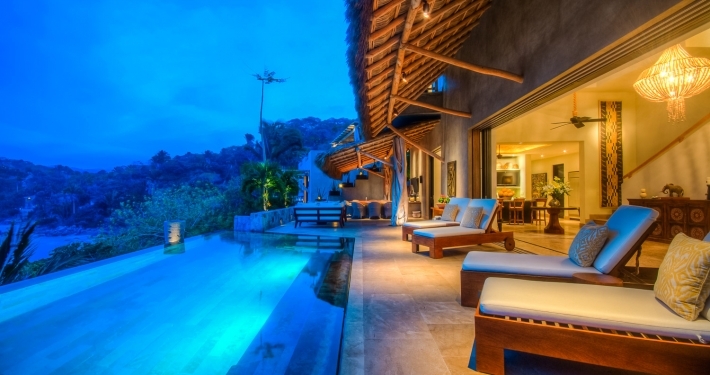 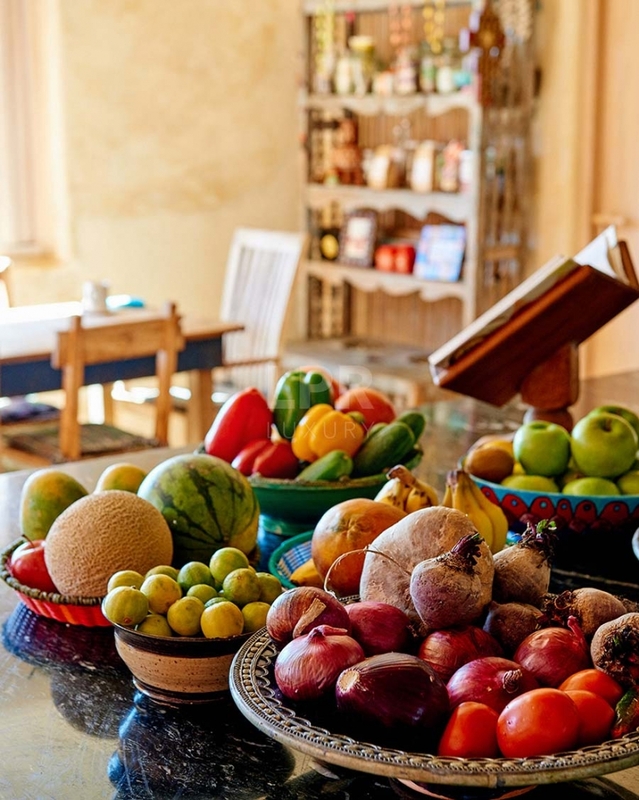 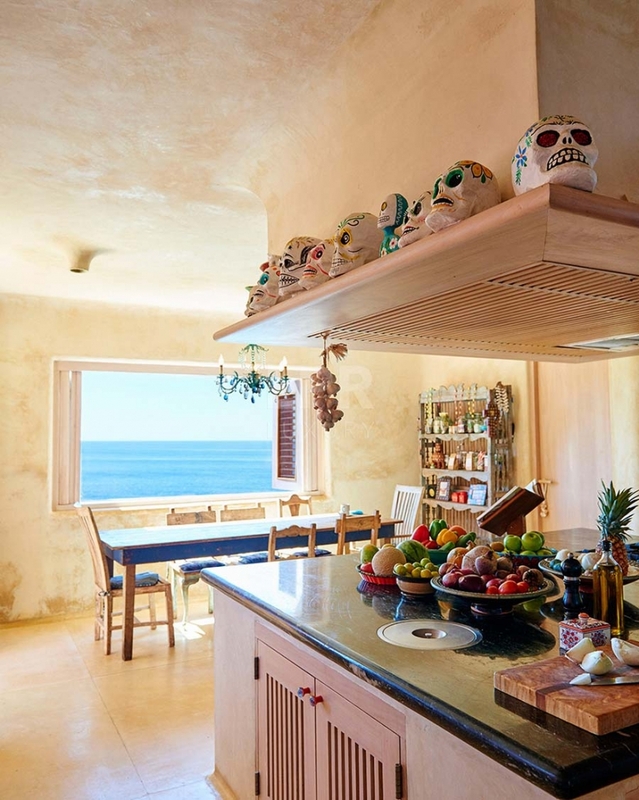 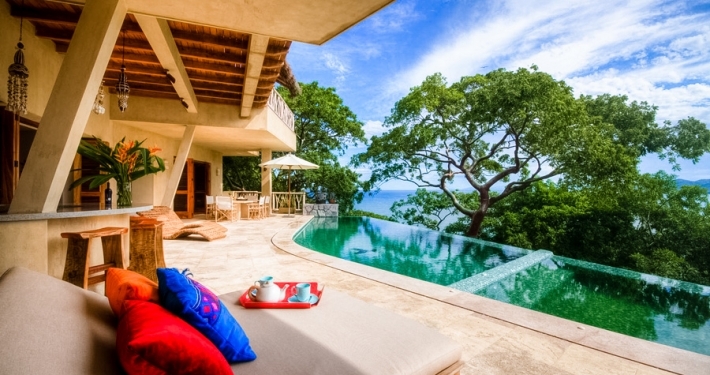 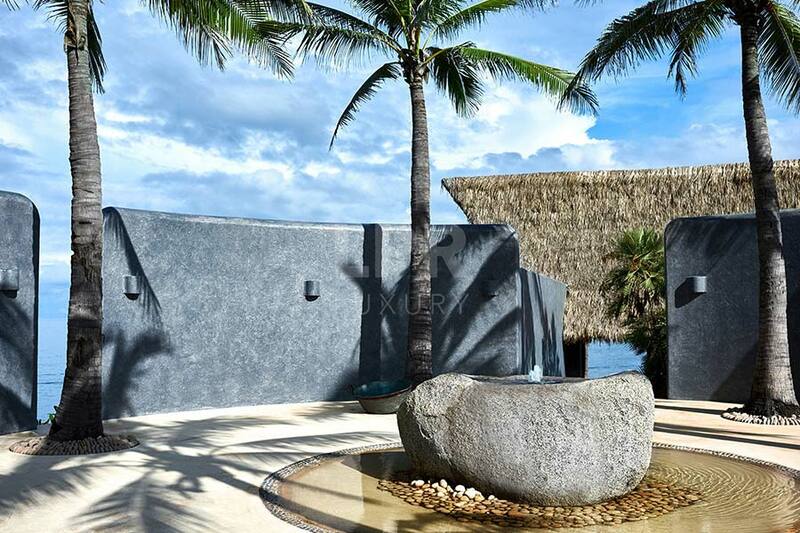 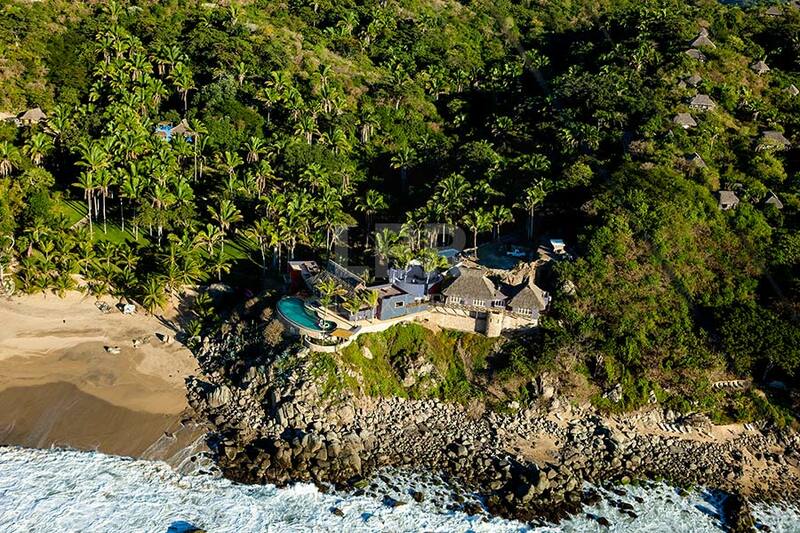 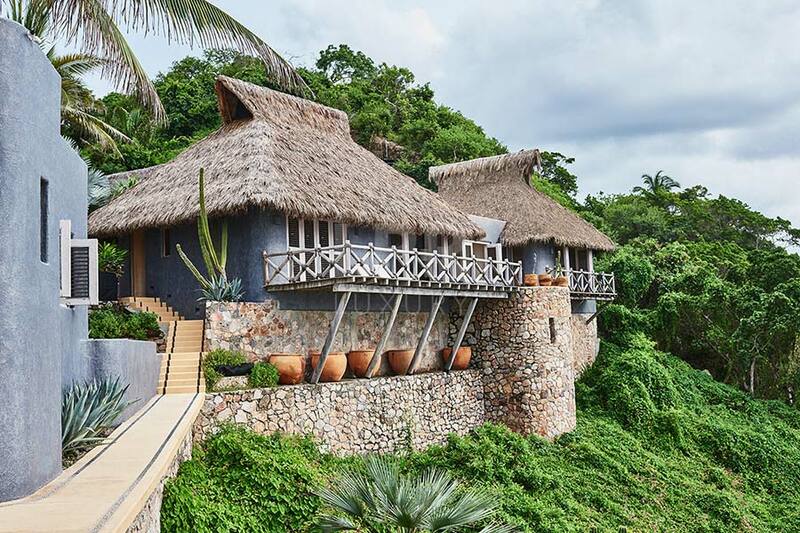 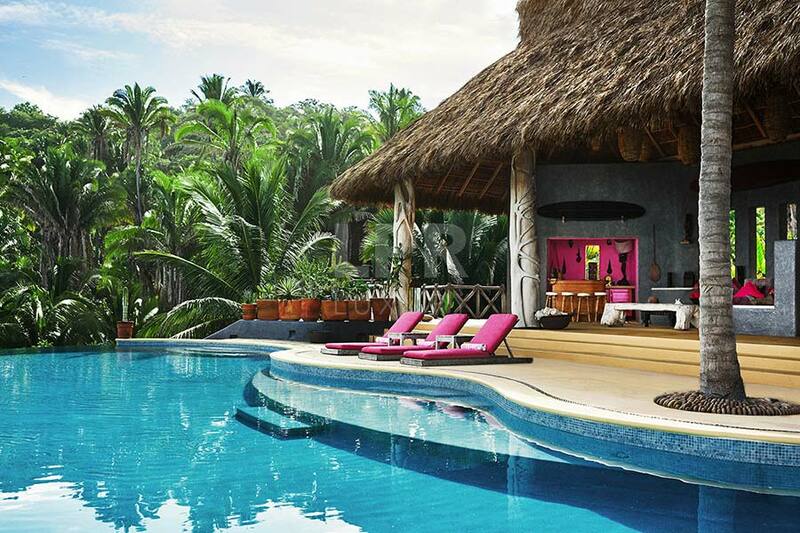 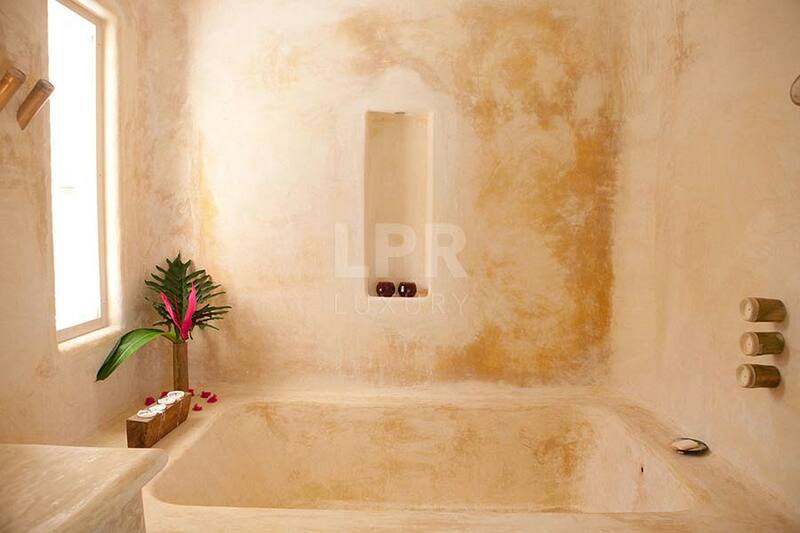 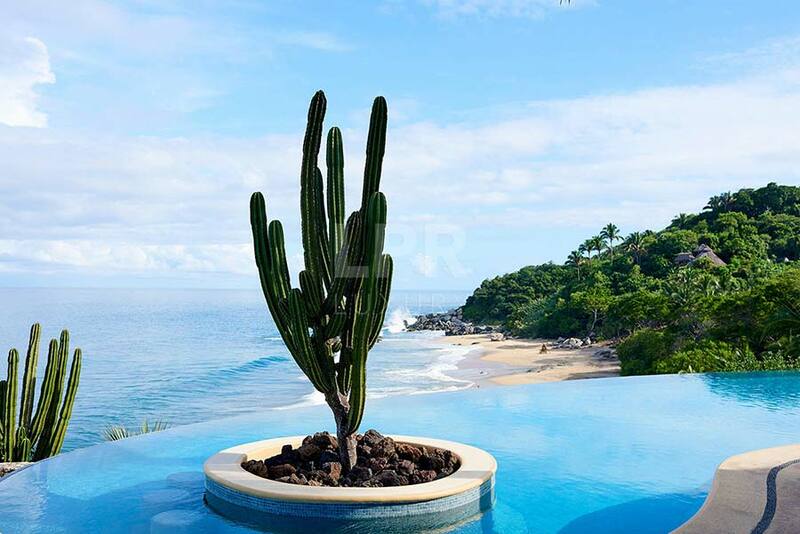 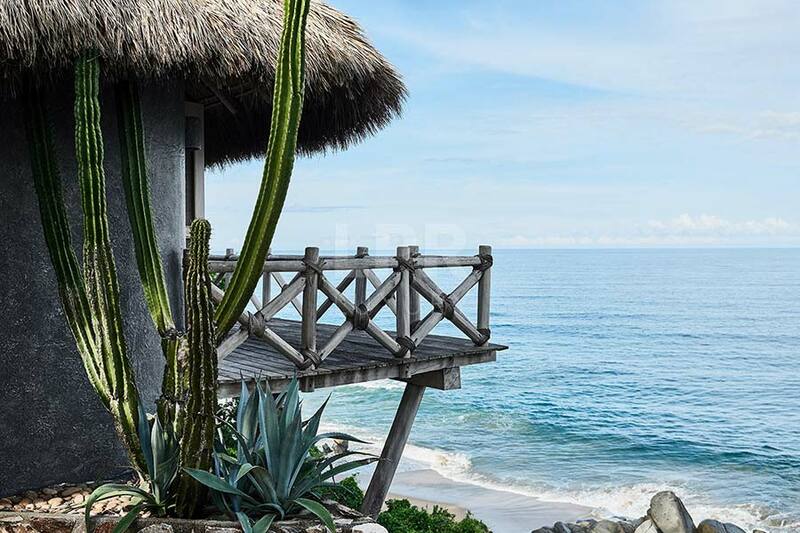 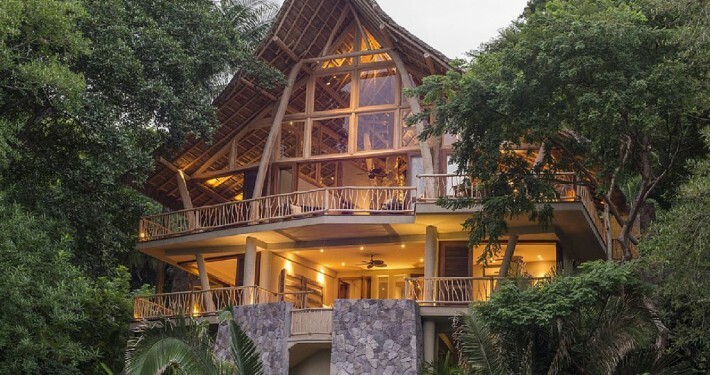 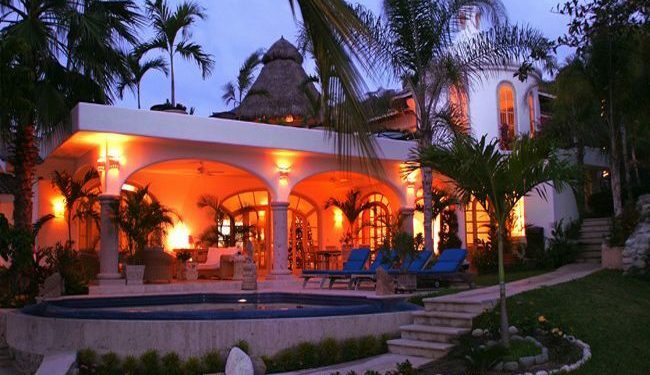 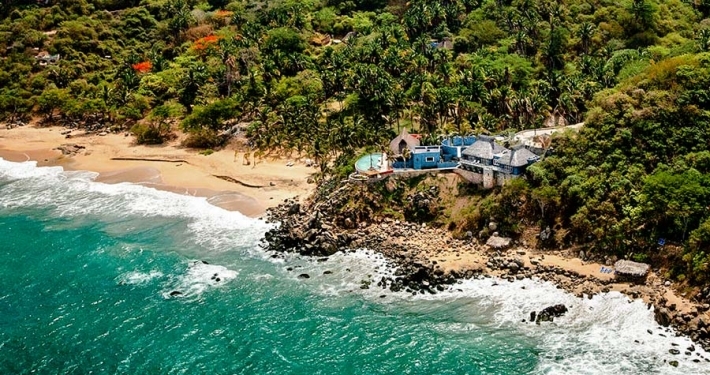 Villa Sayulita 1 features 6 bedrooms and 7 bathrooms complete with chef and butler service. 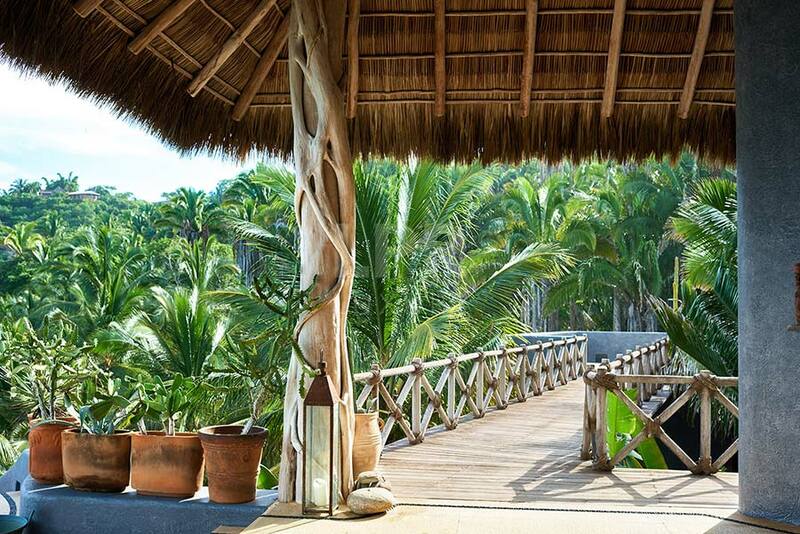 A wooden bridge connects the main living area to a tower with 3 guest bedrooms while the infinity pool provides a magnificent view of the beach and ocean. 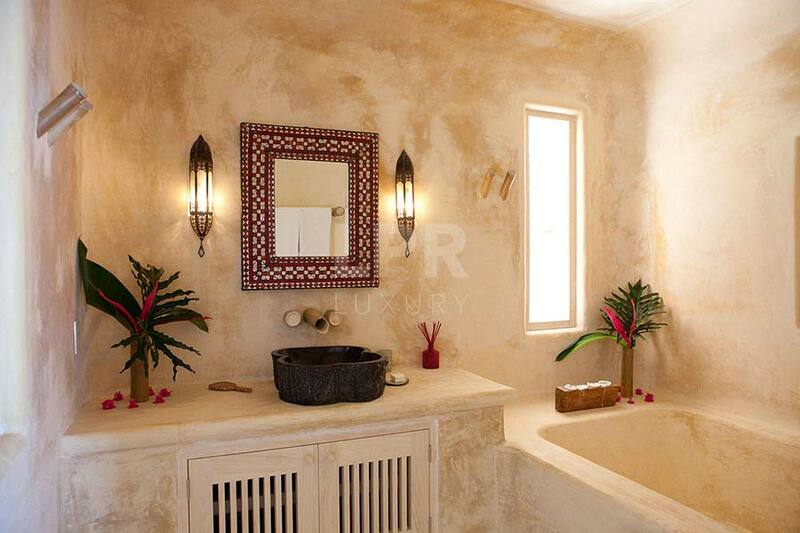 Hidden amongst exotic palms is a secluded bedroom nestled over a wine cellar grotto for Tuscan style dining. 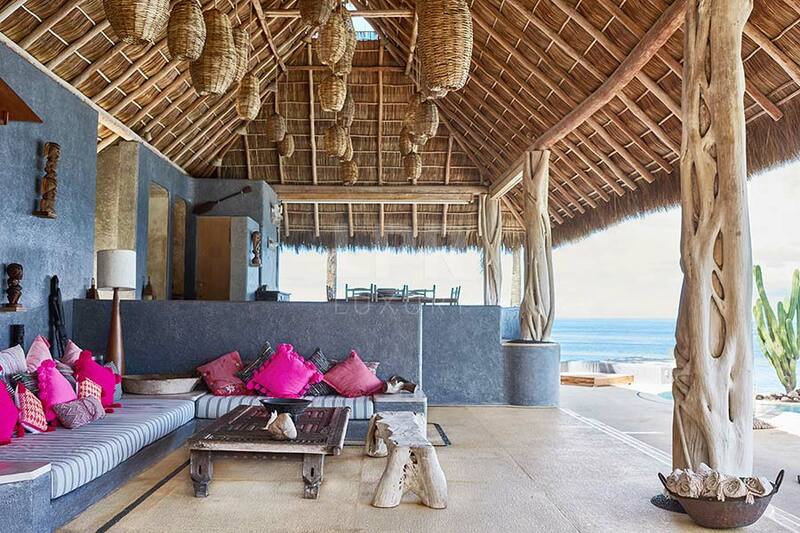 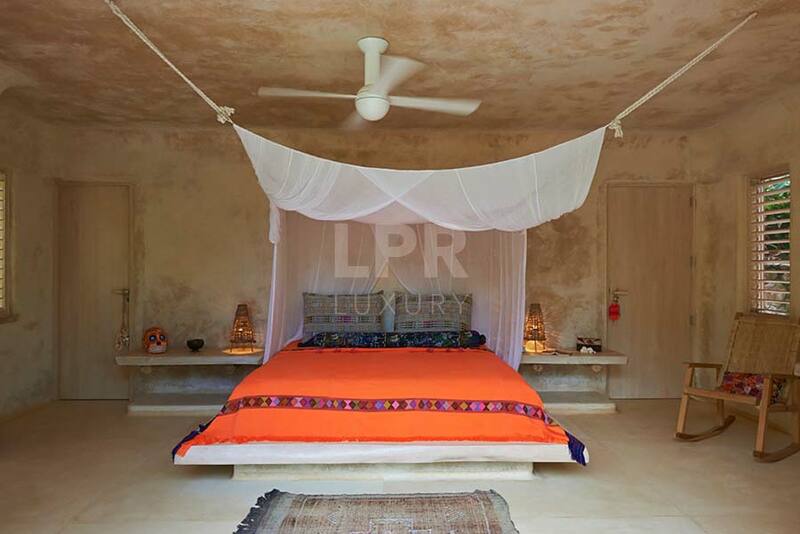 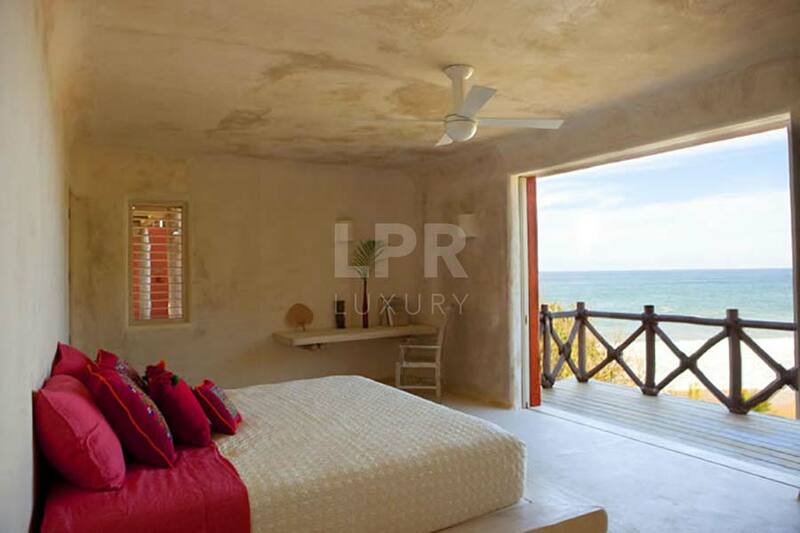 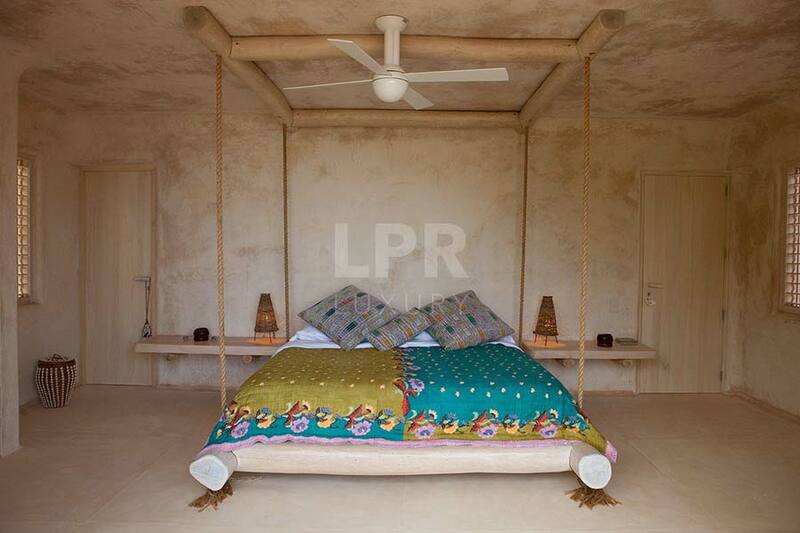 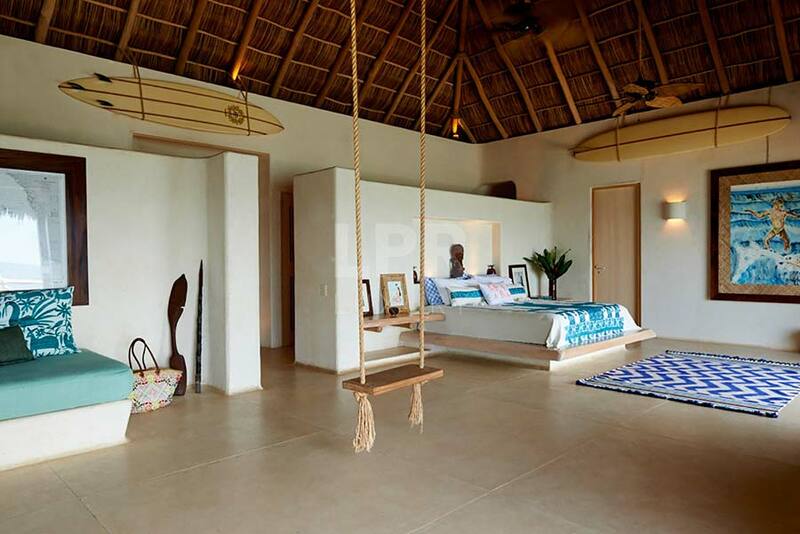 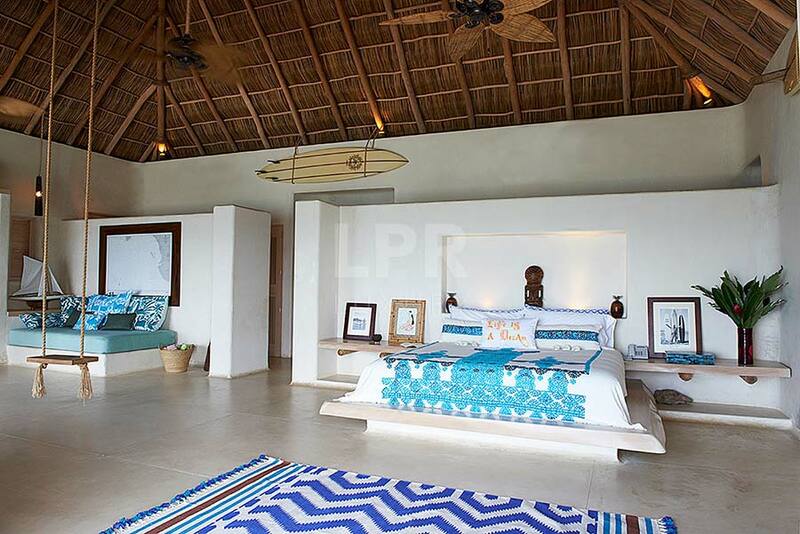 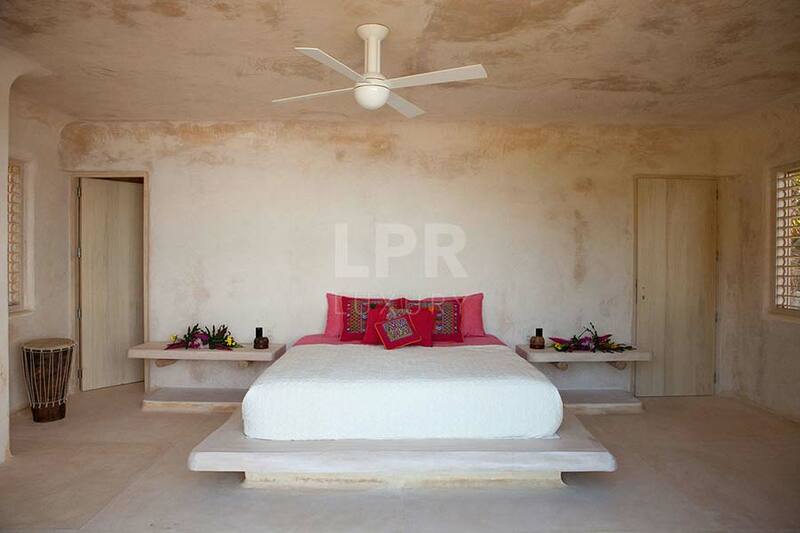 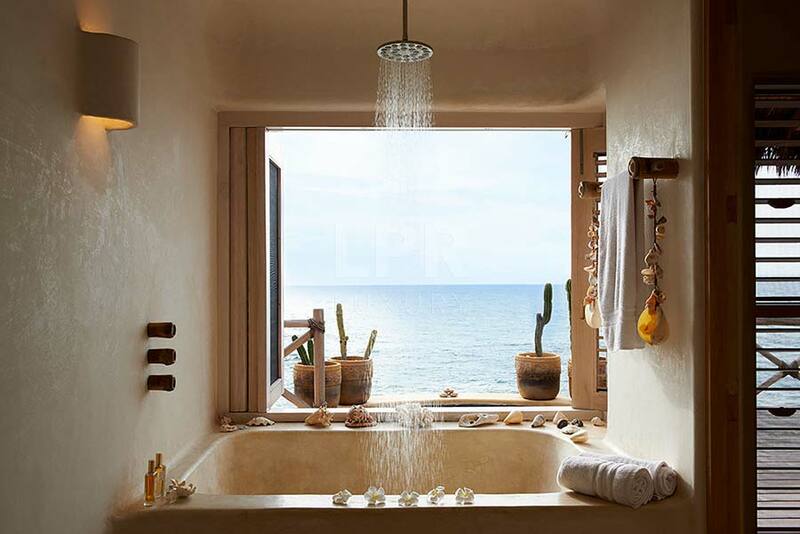 The main house consists of 2 large bedrooms with huge palapa roofs and share a jetted tub with view of the sunset. 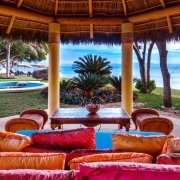 Satellite tv and wireless internet as well as air conditioning come as standard. 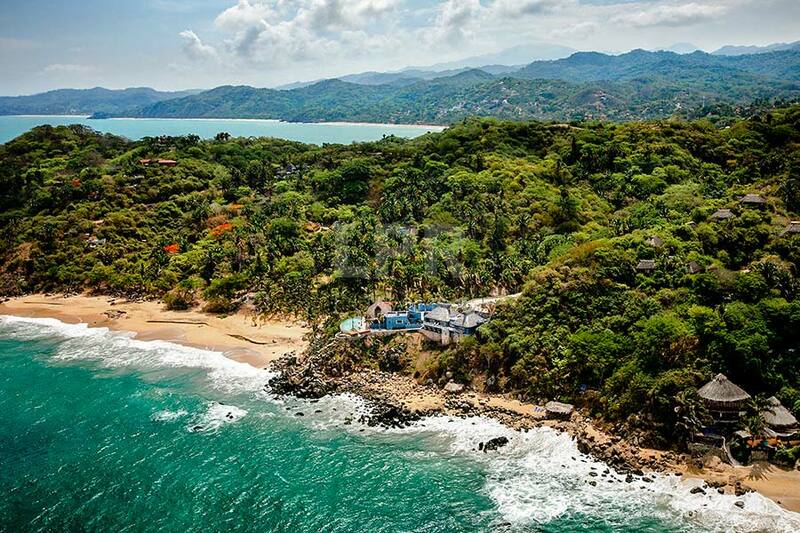 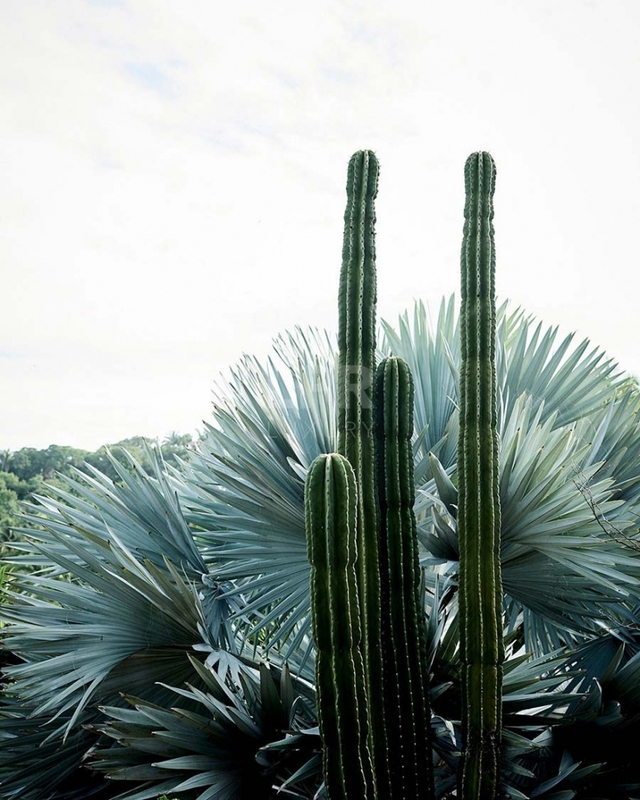 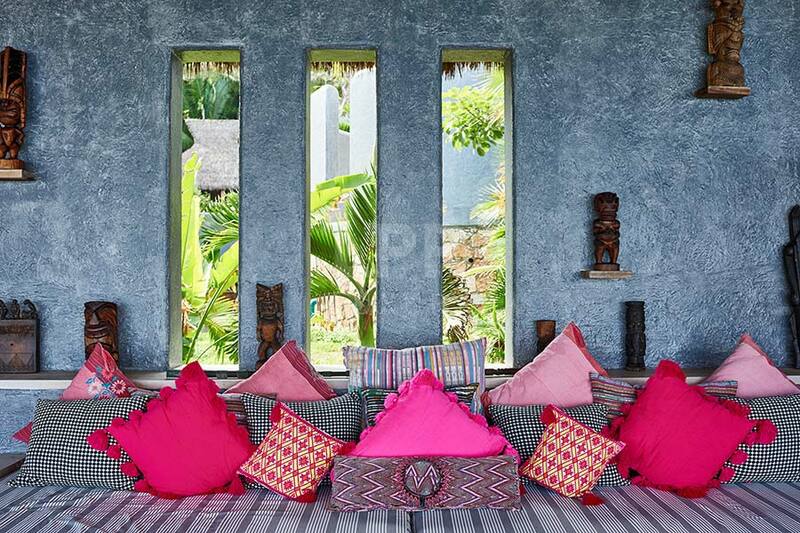 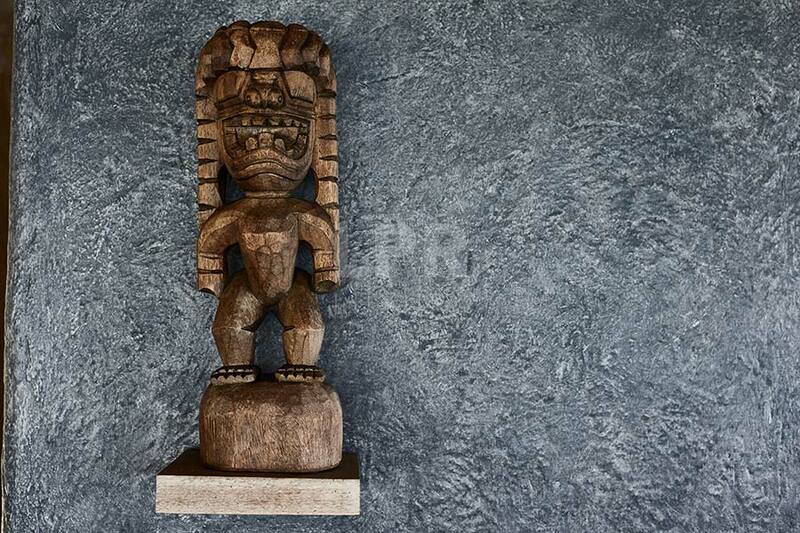 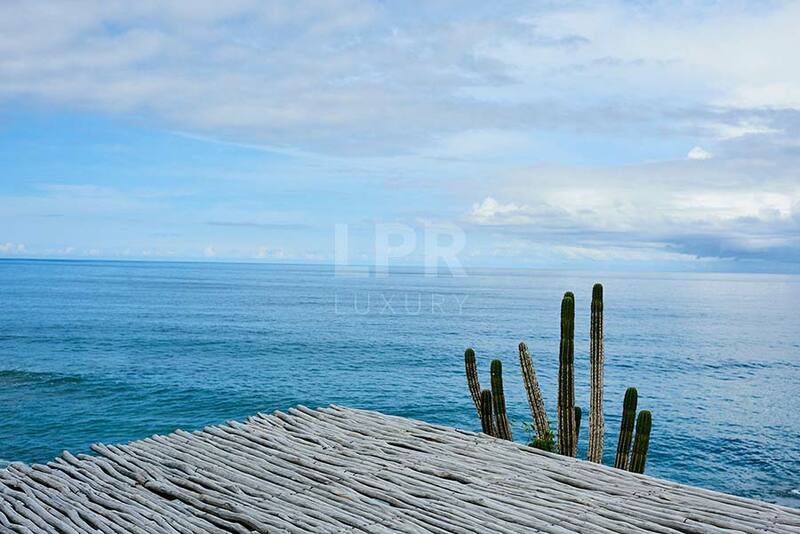 The blue pacific and tropical Jungle shape the lifestyle here at Villa Sayulita 1. 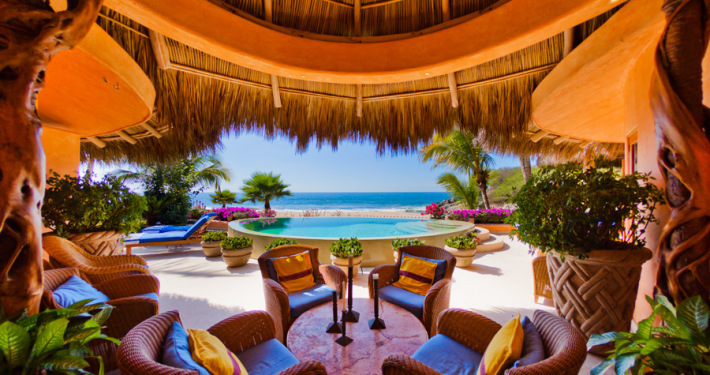 The beach and wide open living areas offer incredible vistas of the sunset or whales passing by. 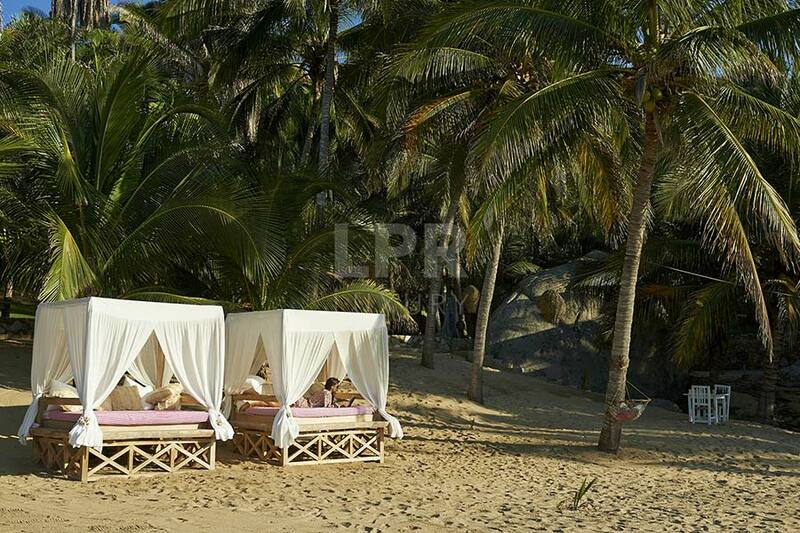 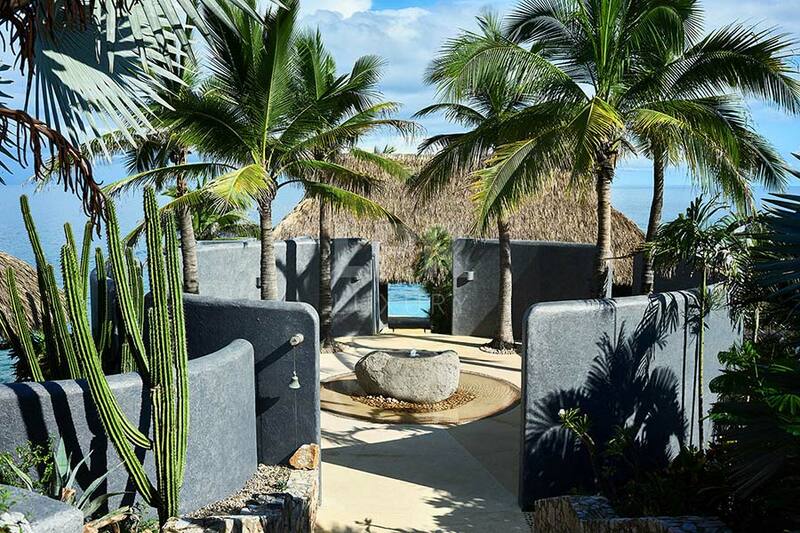 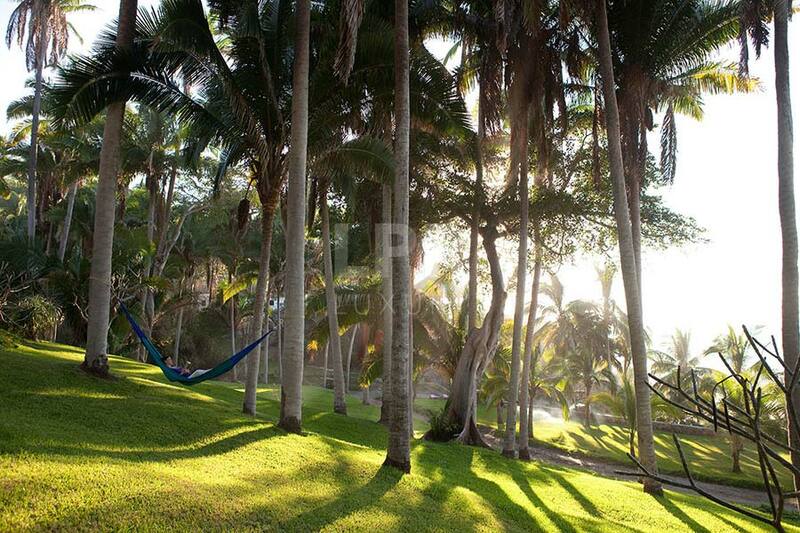 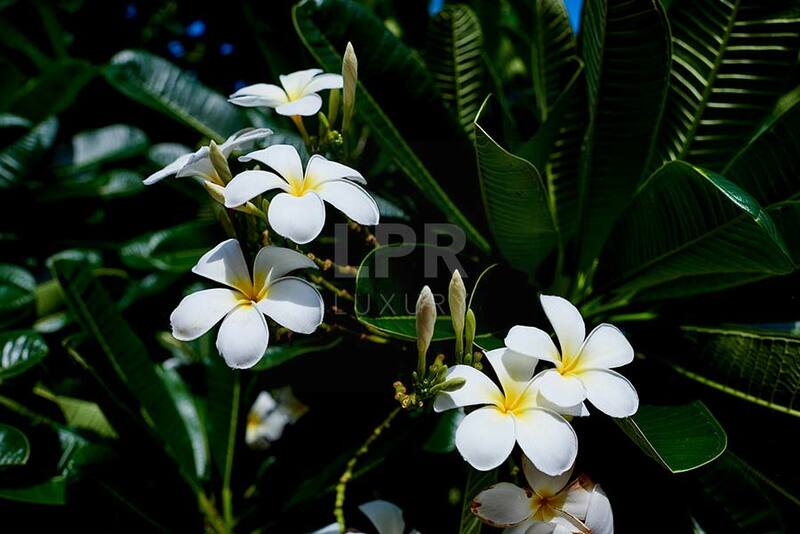 Palms rustle in the soft breeze as you relax and enjoy the perfect weather of the Riviera Nayarit. 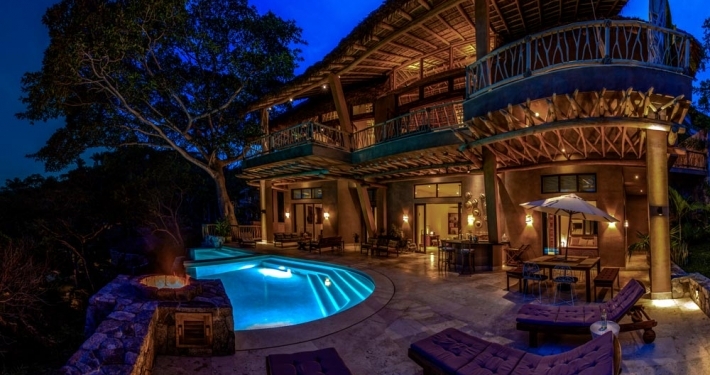 Daytime living is oriented to the outdoors and as night falls you retreat to the sounds of the jungle. 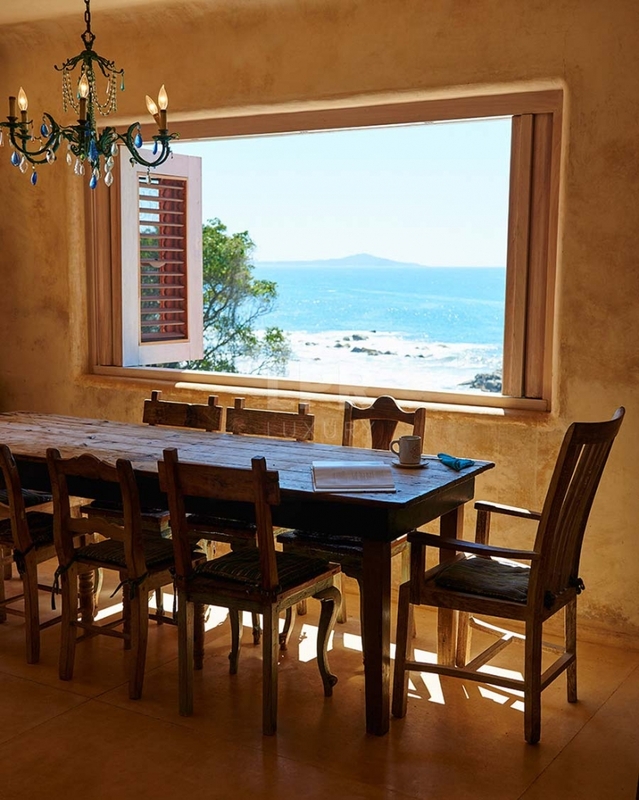 Breathtaking accommodation & exquisite candlelit dinners await you as you return to relax and bid the perfect day farewell. 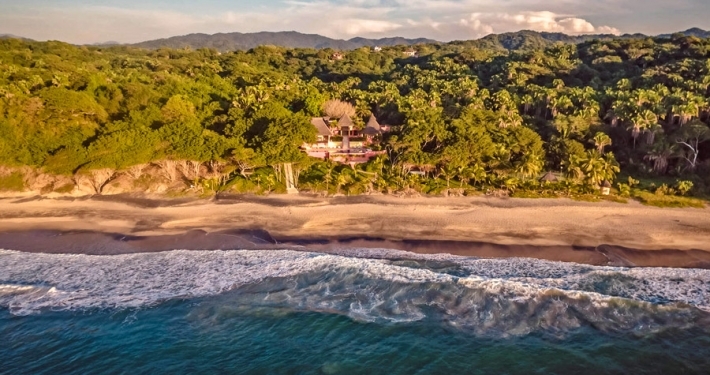 Villa Sayulita 1 is located just 5 minutes south of the quaint fishing village of Sayulita, and 40 minutes north of Puerto Vallarta and the international airport. 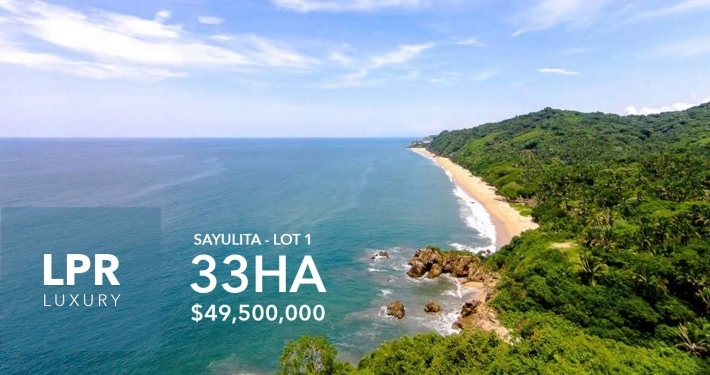 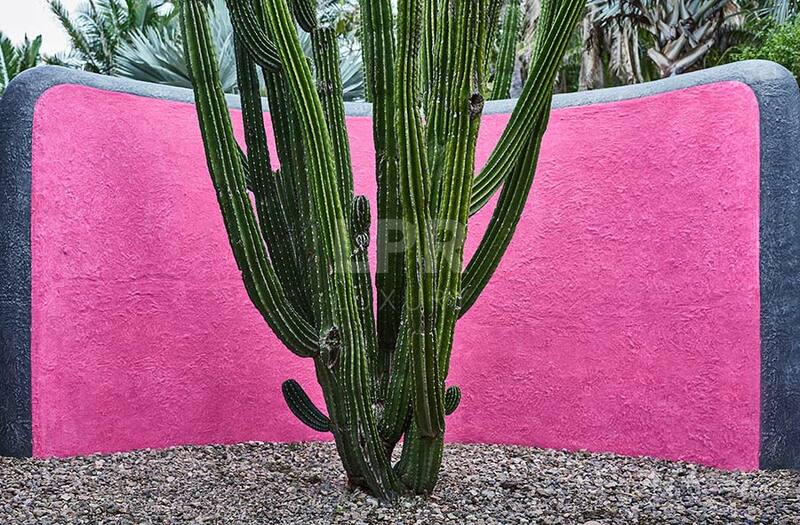 Sayulita is a small little ‘Pueblito’ with all the taste and charm of old Mexico. 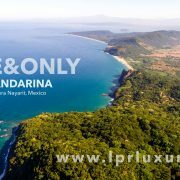 Cobblestone streets, small restaurants and beautiful boutiques make it a very special place where you will always find a warm smile. 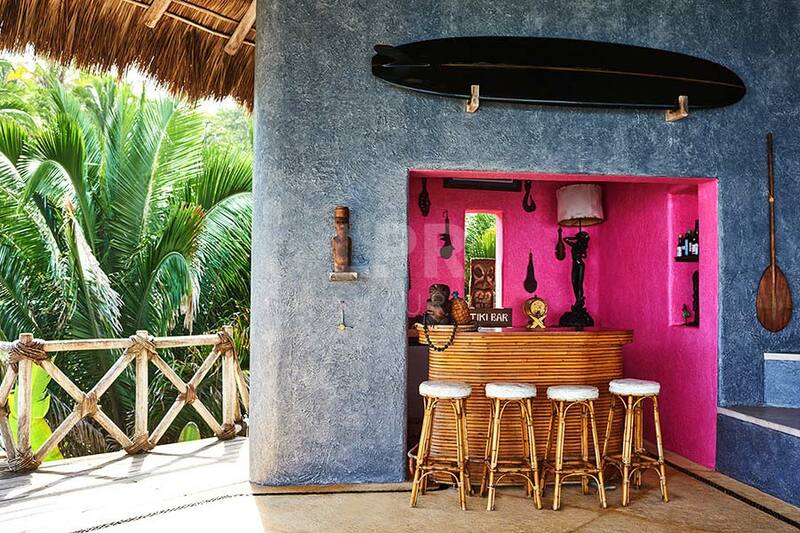 Shop or sip a cold margarita on the beach or have an espresso at one of the many little cafes as you just watch the world go by. Sayulita offers something for everyone to enjoy. 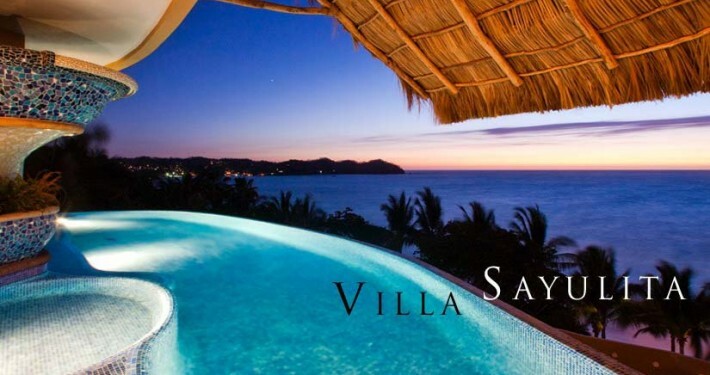 Villa Sayulita 1 enjoys 325 days of sunshine out of the year and the climate typically allows for daytime temperatures in the low 80’s and the evenings in the low 70’s. 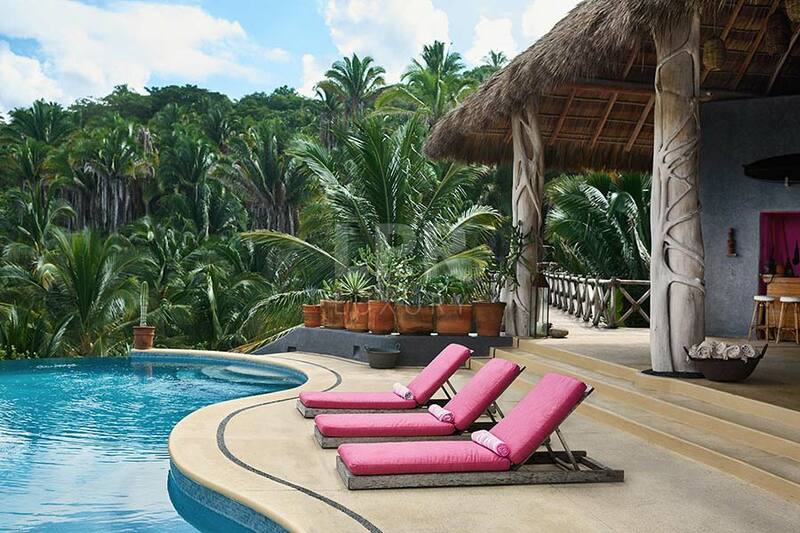 Summer features the rainy season when it typically rains at night and the Jungle virtually becomes a rain forest. 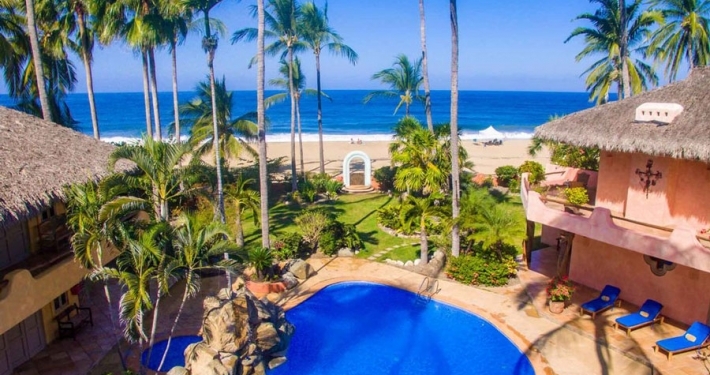 Villa San Pancho 1 is a modern and exotic Pacific beachfront vacation estate on the expansive beach of San Pancho, Nayarit, a near, almost famous and authentic Mexican village formally called San Francisco, Nayarit, just 45 minutes north of Puerto Vallarta, Jalisco, Mexico. 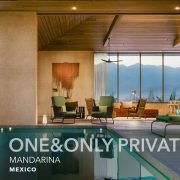 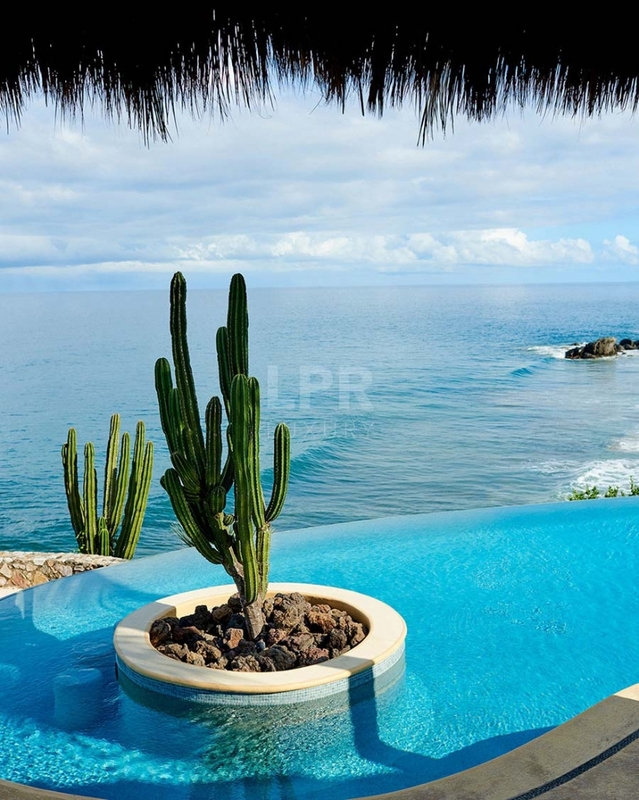 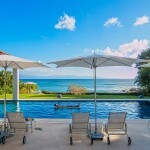 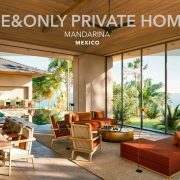 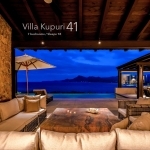 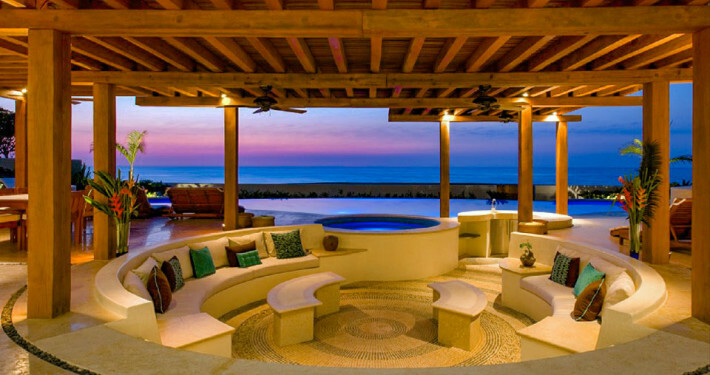 Villa San Francisco 5 is a spectacular, beachfront villa situated on the northernmost edge of the pristine Riviera Nayarit beach in San Francisco (San Pancho). 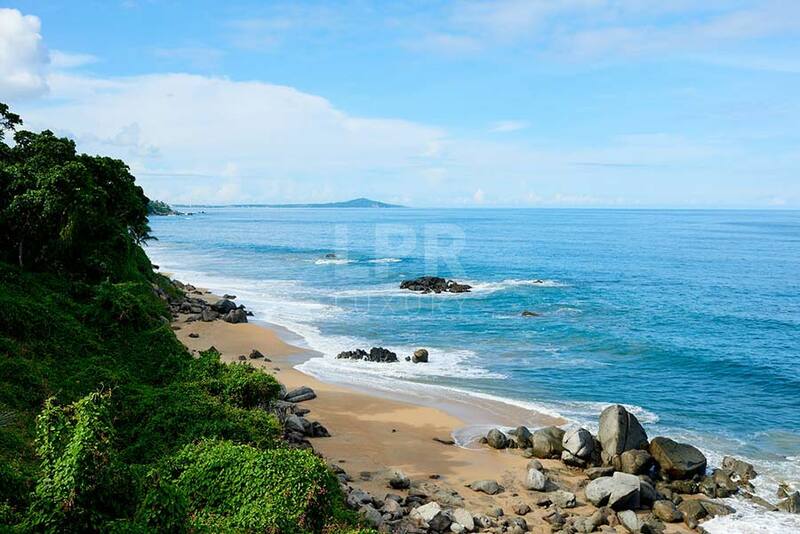 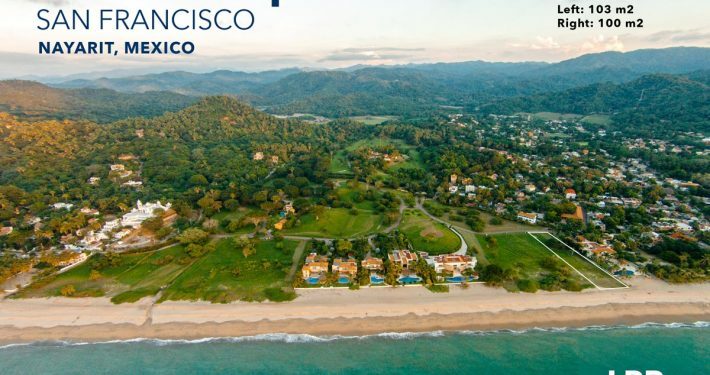 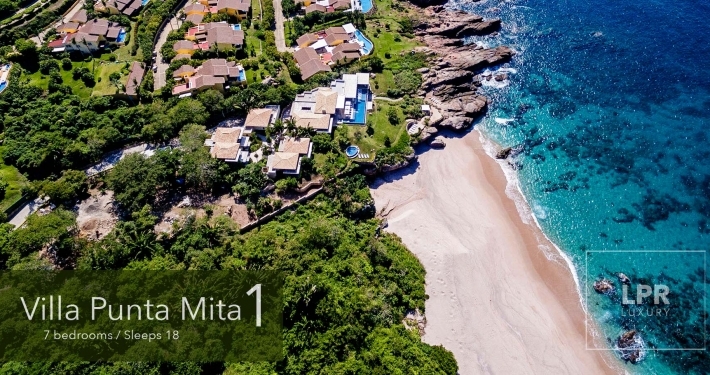 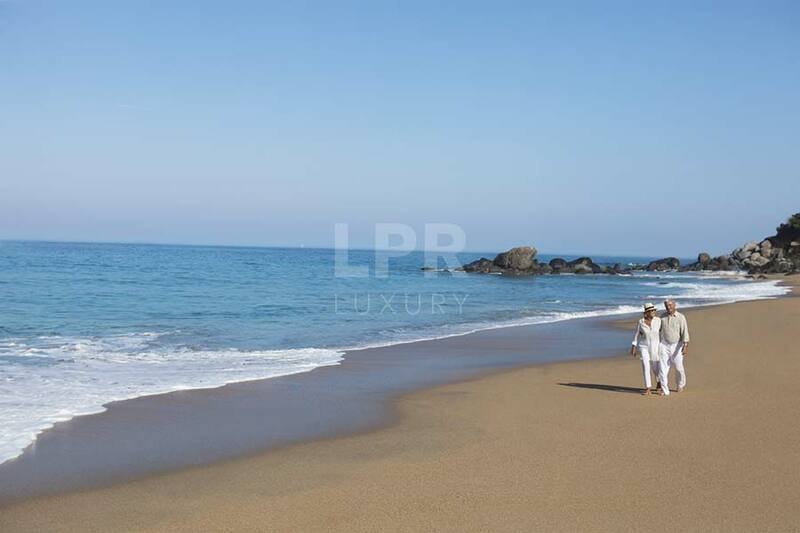 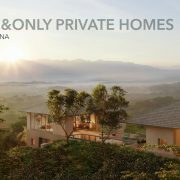 Las Olas is a single family gated luxury residential beachfront community located next to San Francisco, Nayarit, a quaint beach town 30 minutes north of Puerto Vallarta international airport. 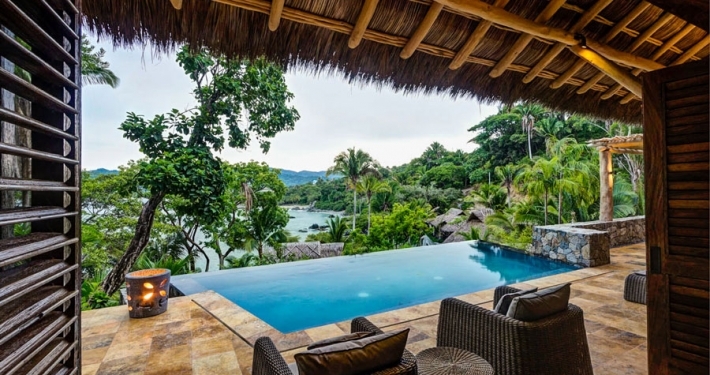 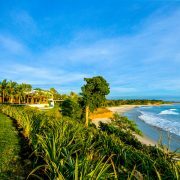 Villa San Pancho 3 is a private, lush, beachfront paradise and one of the most magnificent estate properties in all San Pancho.